Get closer to God with this King James Bible app for Android. 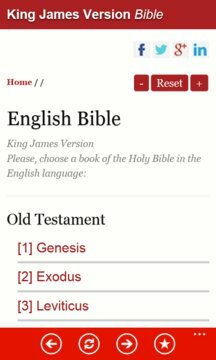 Also known as KJV Bible, this bible app contains the King James Version of the Bible, also known as the Authorized Version. 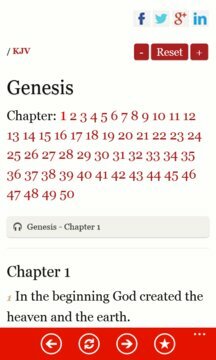 King James Bible or KJV, is an English translation of the Christian Bible by the Church of England begun in 1604 & completed in 1611.